FINALLY, we’re one with the world! Well not really the world but 1 out of the 15 cities that Nike chose to hold their Nike We Run City 10k events at. 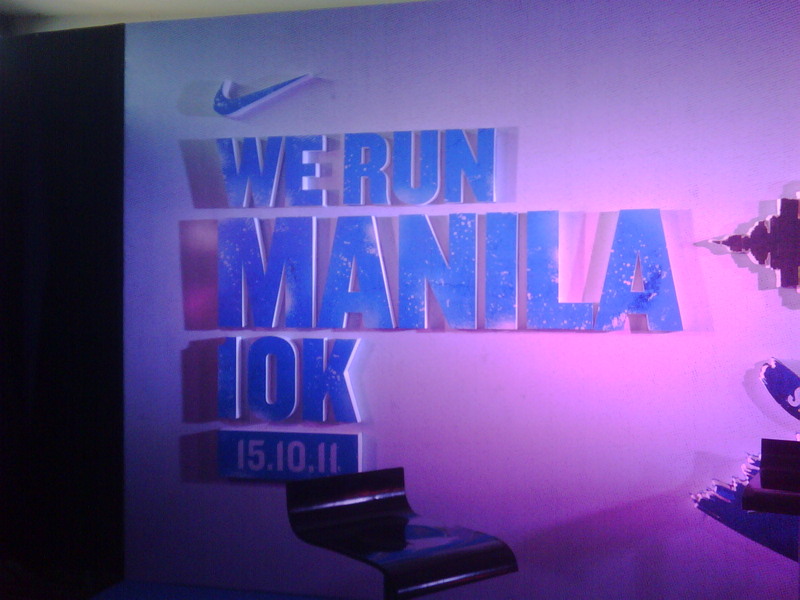 Manila will be the 2nd pitstop of the Nike We Run City 10k global event. Our expected 8,000 runners will be part of the 150,000 runners from cities such as Seoul (South Korea), Santiago (Chile) and Monterrey (Mexico) that promises a unique experience combining running and music. Oh, this is definitely my cup of tea! I had the privilege of attending the presscon for the event which was held at Top Shelf, Fully Booked Bonifacio High Street. 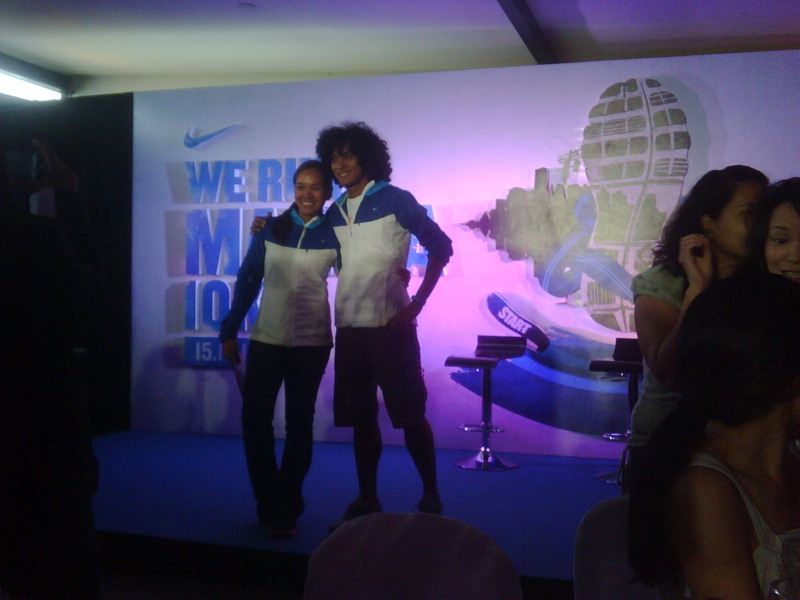 The event was hosted by Tricia Chiongbian and we were briefed by Ms. Mae Dichupa of Nike Philippines. Together with details about the event, they had also showcased the new Nike Lunar Glide 3+. Oh I was drooling! I have 3 pairs of Nike Lunar Glides and I would not mind adding another one to my collection. Nike Run Manila 10k is a night run which will be held at the Bonifacio Global City. Expect only the best for participants as the event will be organized by RunRio. At the end of the race the runners will be treated with performances by Chicosci, Parokya ni Edgar. Primarily targeting youth runners, Nike will be conducting run clinics in various universities such as University of Santo Tomas and Jose Rizal University. Free run clinics will also be held at the BGC. Follow @nikeph on Twitter or Nike Running Ph on Facebook for more details. The registration for Nike We Run Manila 10k race will commence on September 5 (Monday) at Nike Park Fort, RunnR Bonifacio High Street and Shangri-la Plaza (Toby’s), online through www.facebook.com/NikeRunningPH and in select universities. So are you ready to run and party? Let’s do this! See you at the starting line!